Conor is a sought-after keynote speaker on Leadership. He is President of Vistage Spain, part of the worlds leading CEO organisation. As an entrepreneur, he has founded 4 companies, selling 16 private jets and building the 3rd largest fleet of private jets in Spain. 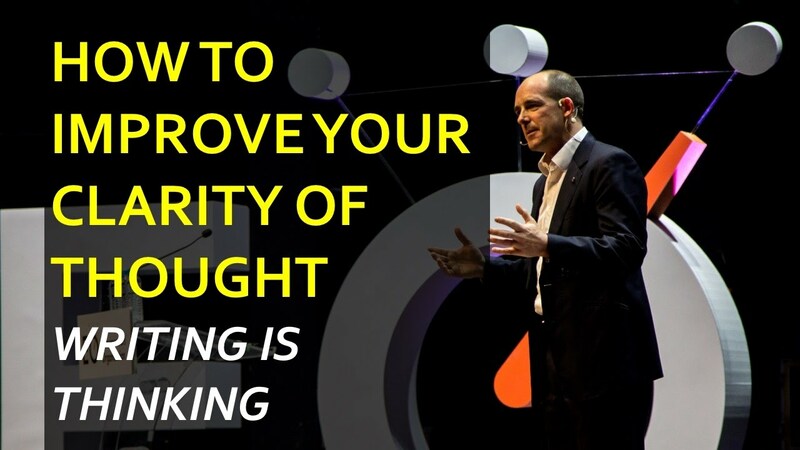 He teaches leadership at IESE Business School, and is a visiting professor at University College Dublin. Conor can help you sell a private jet, or how to get the resources to build anything else that you truly believe in. Hi, I’m Conor Neill, an entrepreneur and teacher at IESE Business School. 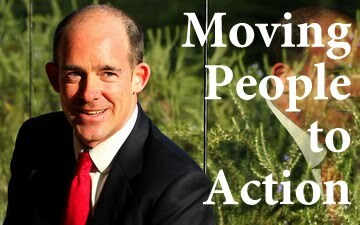 I speak and write about Persuasion, the art of Moving People to Action. I have founded 6 companies and have the privilege of being father to two great little daughters. I live in Barcelona, Spain. How can I get my great ideas implemented? I blog here. I teach courses at IESE Business School. My published articles are here.